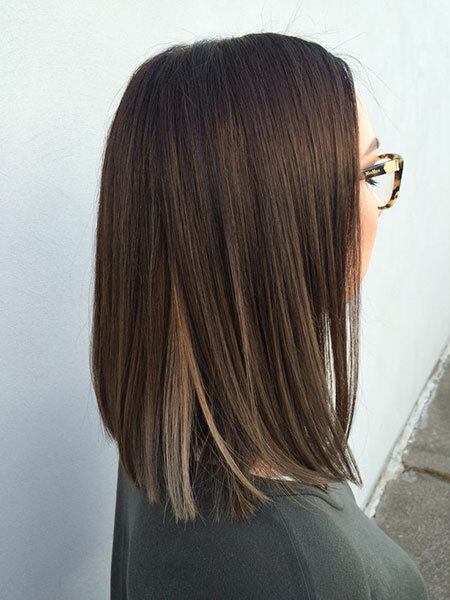 Brown hair is known to many as a very elegant hair color. It is associated with simplicity and elegance. Brown hair is also called ‘brunette’ hair which is originated from the French language. Brown or brunette hair color is very versatile when it comes to styling it. There are so many hairdos that can be done on brunette hair that it gets quite confusing. 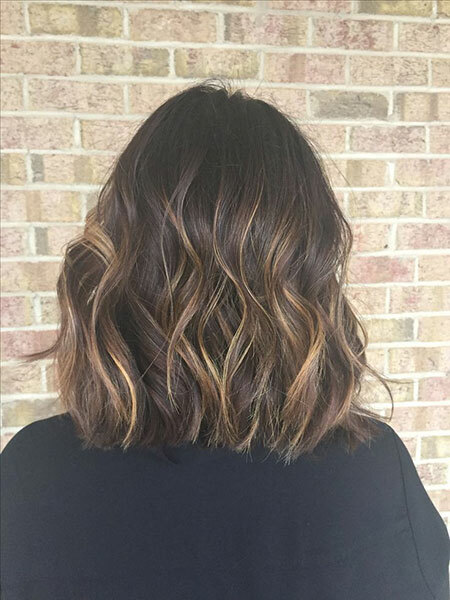 Several short hairstyles are trending on the internet and you must choose wisely the best one for yourself if you have brown hair. And to make this task easier for you, we have brought together short hairstyles for brown or brunette hair that you can opt to have this season. 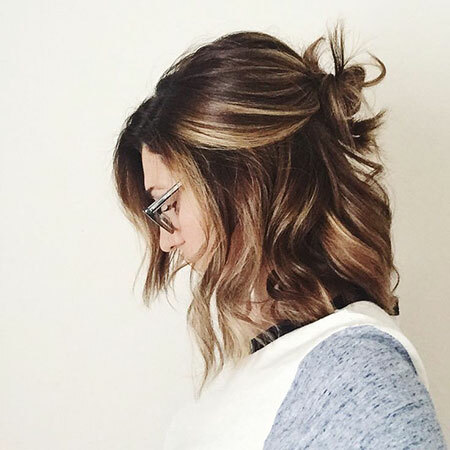 This hairstyle demands less care and time on getting the perfect messy look. Keep your hair on shoulders both sides making the middle part, and you’ll look phenomenally extraordinary. 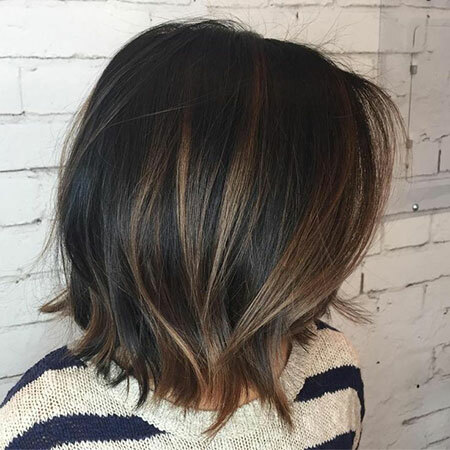 This medium short haircut is very sultry and looks amazing on brown hair. 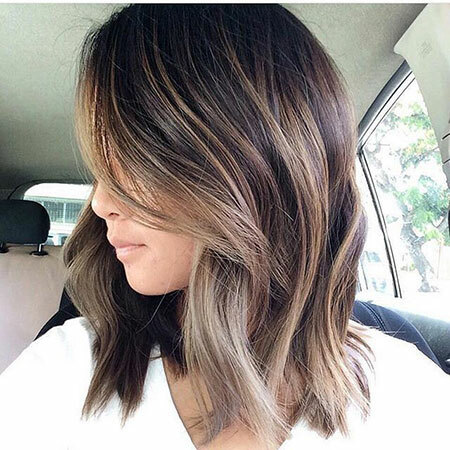 Give your hair a layered, medium short hair cut and go for a messy look. 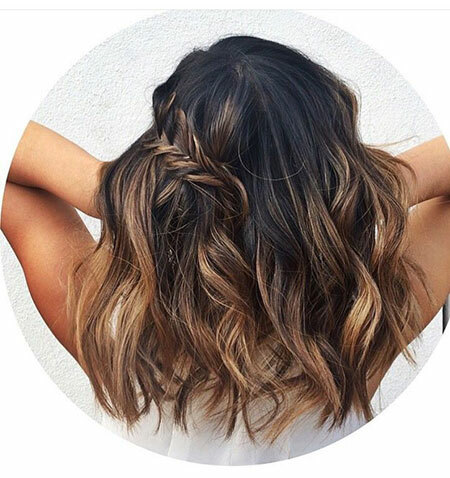 You can achieve this messy look by lightly curling and teasing your hair. This hairstyle will give you an ‘oomph’ factor and will make your hair look gorgeous. Messy hairstyles like these are easy to achieve and maintain, making it the perfect hairstyle for this season. Wavy hair is kind of a curled hair but it is called ‘wavy’ as the curls are subtle like waves. Wavy hairstyles are perfect for a romantic day outing or picnic and look fabulous on brown hair. You can get this hairstyle in both a heatless way and with a curling iron. Have a night’s sleep keeping your full hair in two braids and you’ll have the perfect beach wavy hair the following day. You can also achieve this hairstyle by lightly curling your hair strands. 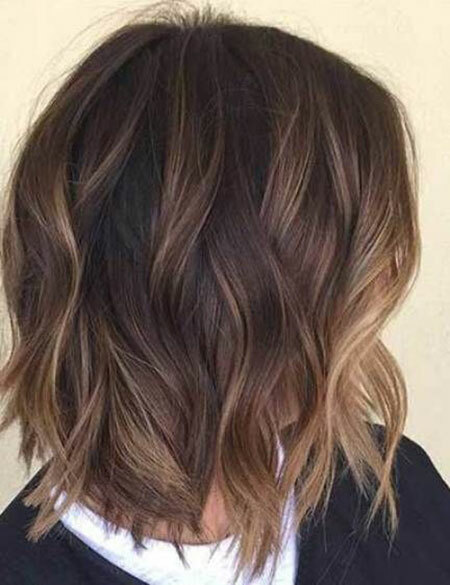 This hairstyle looks even better if you add some subtle highlights to your hair color since highlights will give your hairstyle more dimension but this step is totally optional. Half updos are really in this season. They leave your hair out of your face without having to tie the whole hair up. 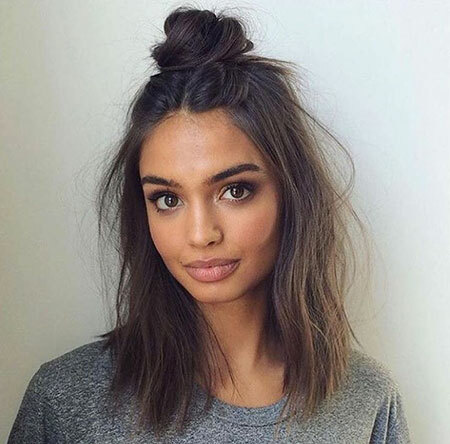 The top knot hairstyle is a kind of bun that is made on top of the head in a ‘knot’ style. This hairstyle is done by taking only half portion of the hair, leaving the rest of it down. The hairdo can be made more voluminous by slightly teasing the hair to get a messy look. This chic hairstyle will be perfect for any outing and will also make you look incredible.